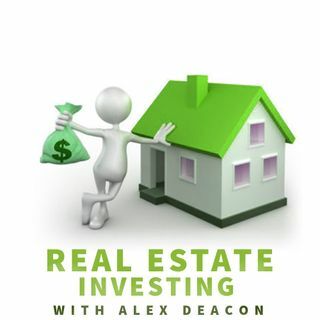 Alex Deacon is back with his property management series, and in this episode, "The Deacon of Real Estate" is delivering tips to increase the value of your rental property! Alex discusses future value, current value, and current market value, and what improvements fall into which category! Don't miss this highly informative session that can really improve your cash flow and steadily increase property value! For more information on MACE Property ... See More Management, visit PittsburghPropertyManagement.com!